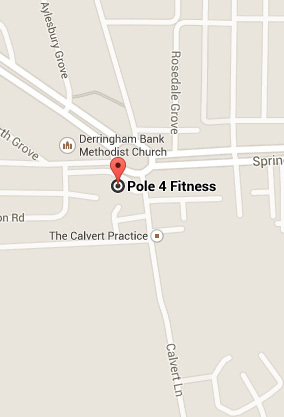 This is a 1 hour session to try pole. You will learn some of the basic moves, spins and tricks from the beginners course as well as learning a warm up routine. 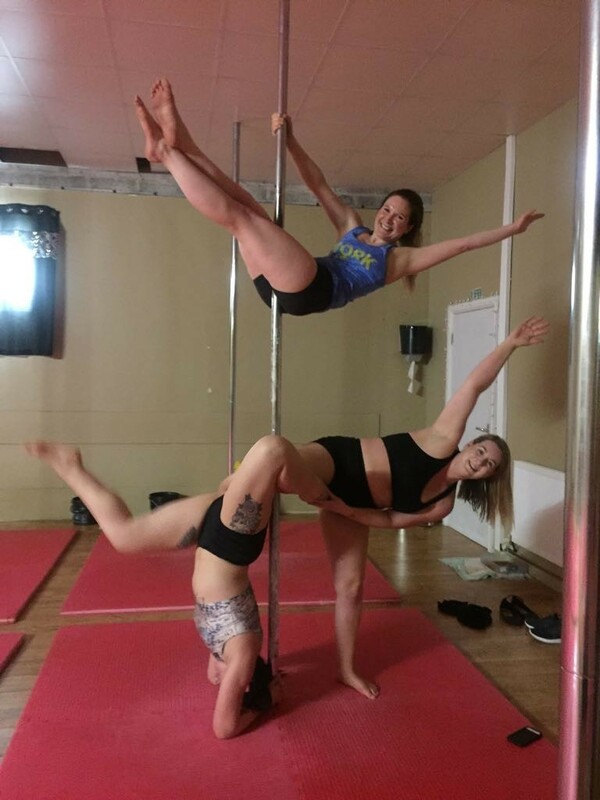 You must wear short shorts and a vest top for pole as pole skin contact is required for a lot of the moves, spins and tricks.